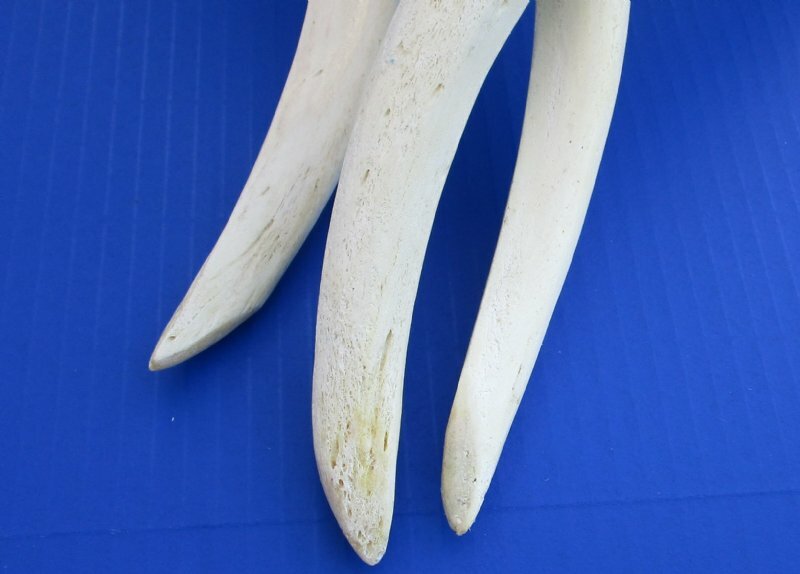 Polished kudu inner horn core, or kudu horn inner bone (Tragelaphus strepsiceros) imported from South Africa. 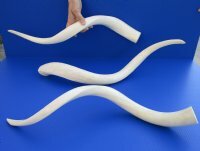 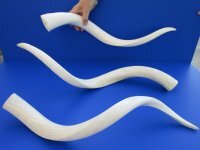 Our polished kudu inner horn cores, or kudu horn bone cores will measure between approximately 24 inches and 29 inches around the curl of the horn - not straight. 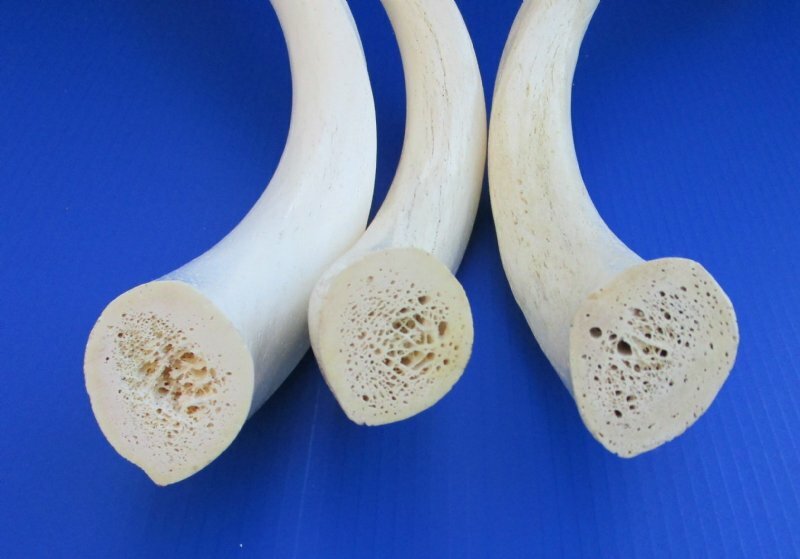 Polished kudu horn inner bone cores are used in making lamps, carving, inlaid crafts and numerous other taxidermy crafts.